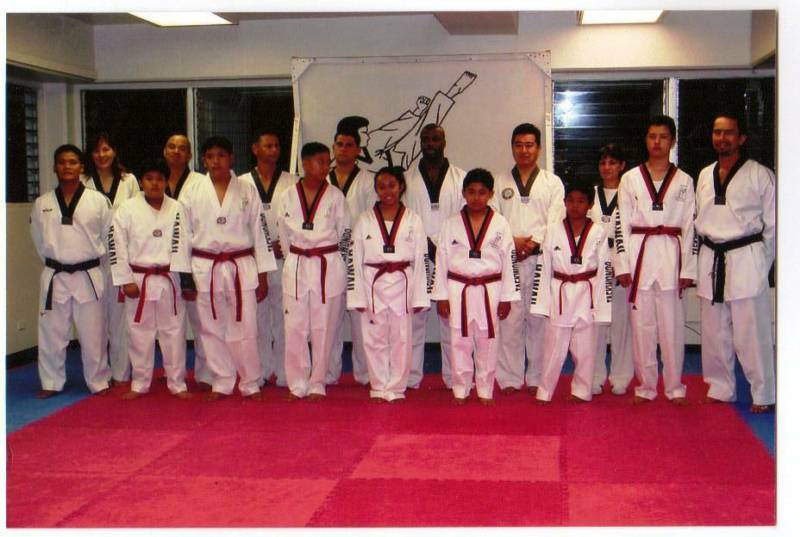 Children benefit both physically and mentally from the study of Taekwondo. We teach self-control, discipline, and confidence which enhances students mentally. As a result of these benefits, children experience pride in themselves and in their abilities to achieve. The fact that the student does achieve, helps the student gain self-respect through confidence, which is carried over into their everyday life. We help children to think positively. This improves their attention span and allows them to concentrate better in school and in their studies. 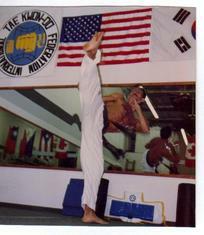 Taekwondo helps the strengthening of personalities. The shy can become more self-confident and out going, while hostility can be curbed due to the respect and discipline taught in our classes. The most positive gift you can give your child is positive self esteem. It empowers them to achieve in all areas of life, from the schoolroom to the playground. 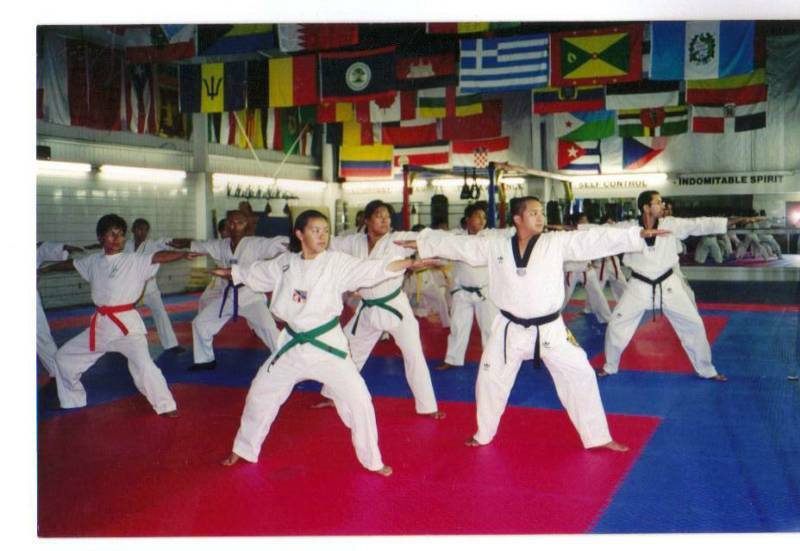 Our carefully structured Taekwondo Martial Art Instructional/Training programs are geared to bring out the best in your child. Through an exciting program of self defense, fitness, and fun, your child will be equipped with the attributes of success, including self esteem, positive attitude, increase coordination and self discipline. 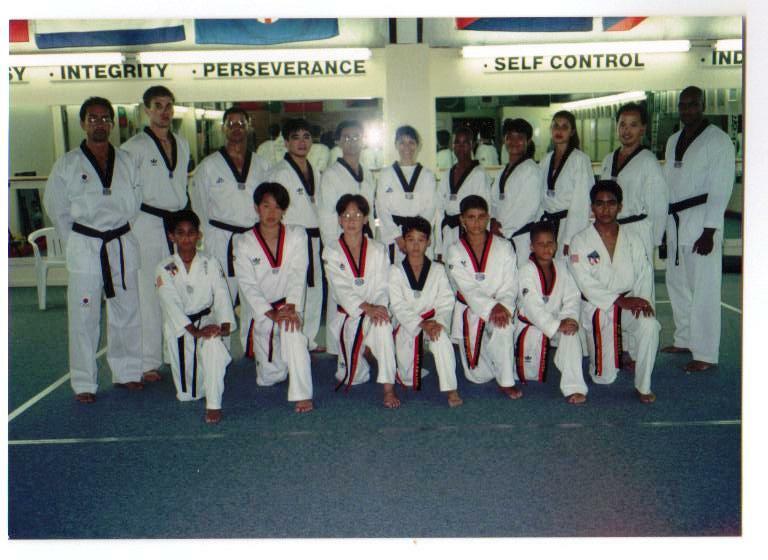 Many have participated in our Taekwondo Martial Arts to firm up, lose excess fat and maximize their muscle strength. 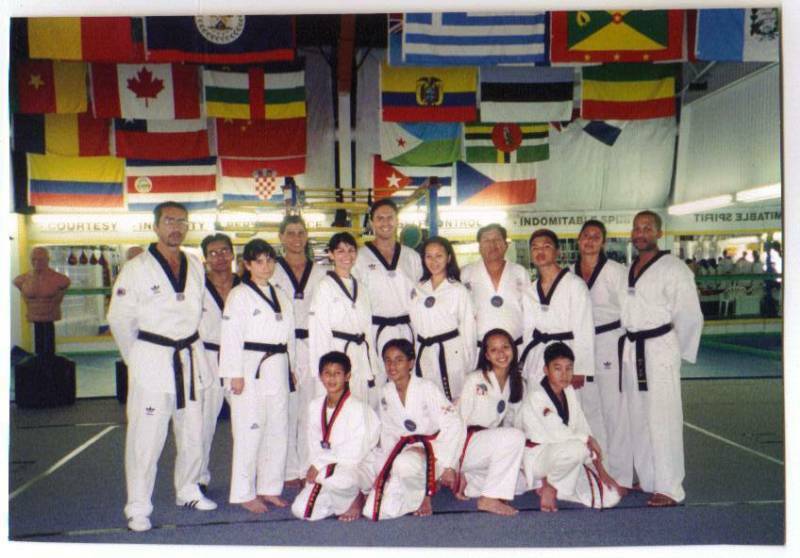 Our Taekwondo Martial Art Instructional/Training programs builds endurance and gives you the strength of purpose and strength of body. We do not build unsightly muscles. 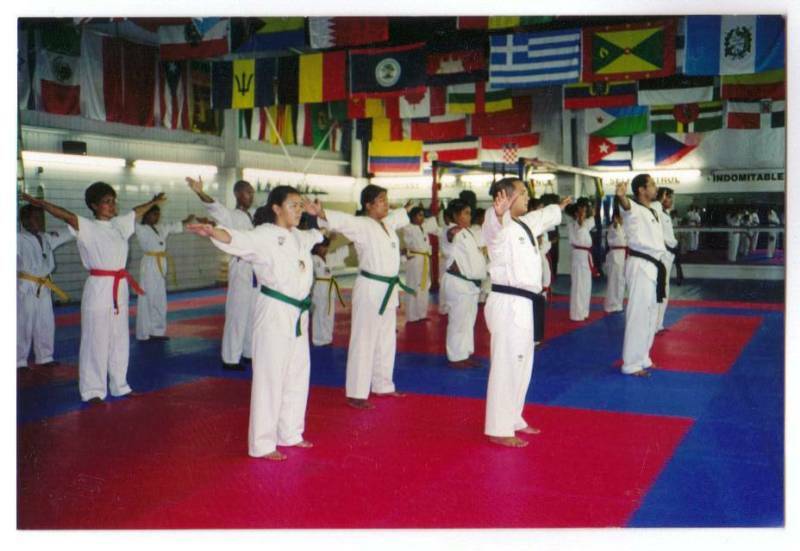 Our Taekwondo Martial Art Instructional/Training programs are aerobic exercises which improves muscle tone making for a very appealing and attractive figure. 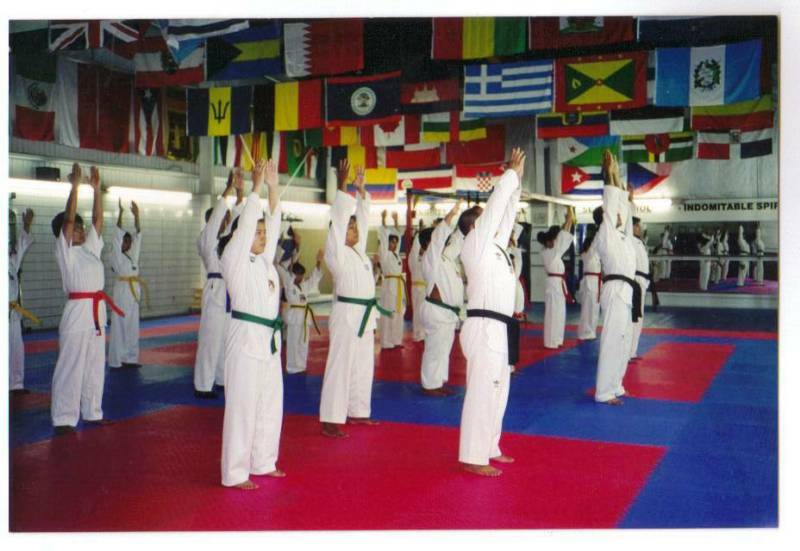 Physical fitness plays a key part in our Taekwondo Instructional/Training programs. At first, a student may feel he or she is not in top physical condition, but through constant practice, the muscles develop, the body becomes agile and flexible; reactions and reflexes become acute. With practice, weight control can be established. Flabby muscles become refined, excessive weight can be lost. The underweight person develops muscles and gains weigh. Body tones become beautiful because the skin can now breath properly. Physically and mentally the student becomes a graceful, well developed, self-contained person. When one looks good to themselves, they feel good all over.